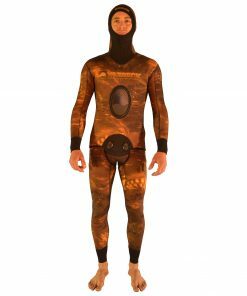 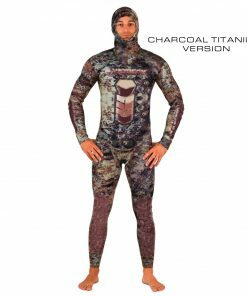 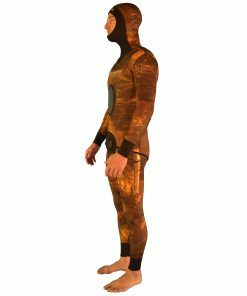 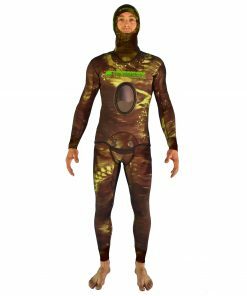 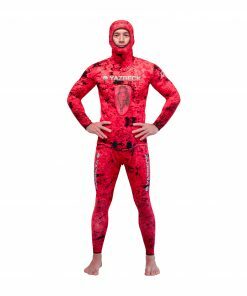 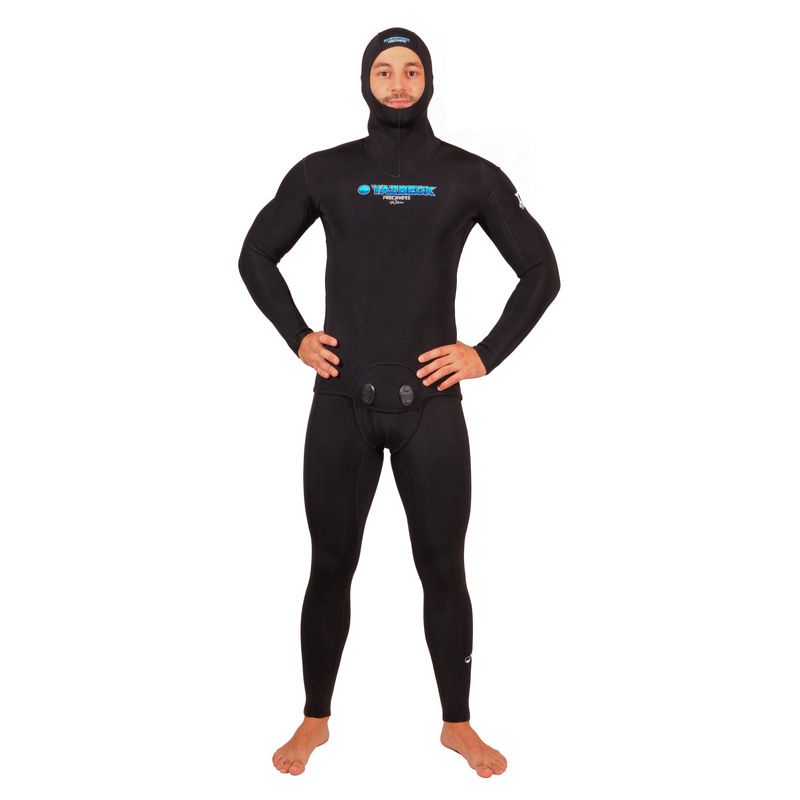 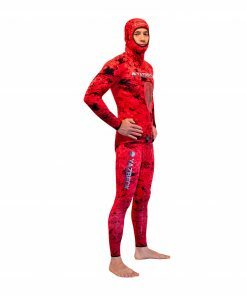 Your most comfortable Freedive Training suit ever! 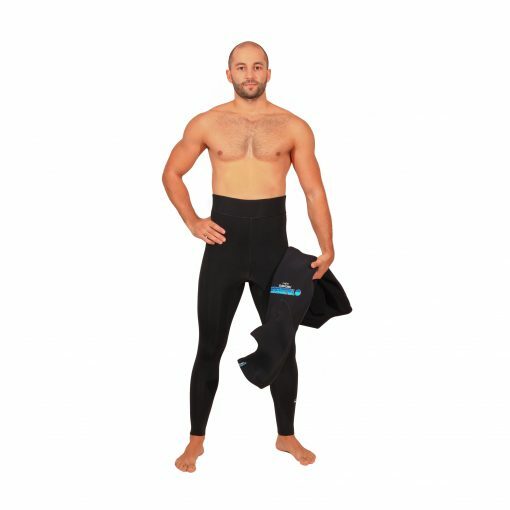 3mm Yamamoto #39 Neoprene in combination with our Hyper-stretch black Lycra will keep you warm without restricting your freedom of movement. 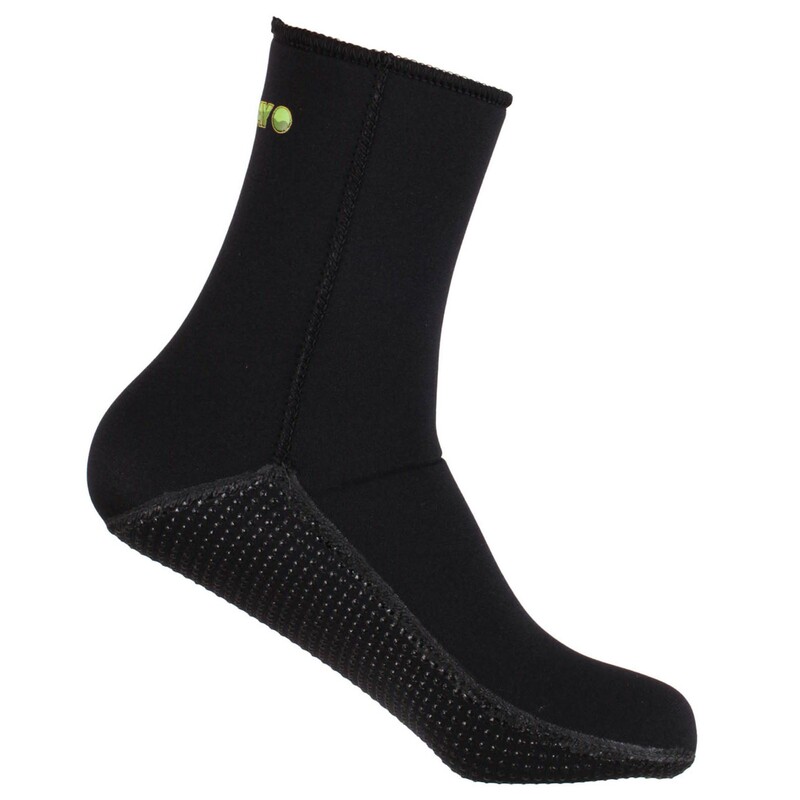 Blind-stitched seams on the outside ensures that the lining is completely sealed. 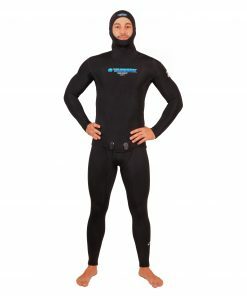 “Bought a suit a couple years ago to withstand the cold of the west coast waters of Vancouver Island. 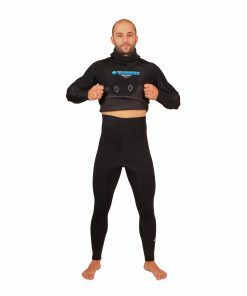 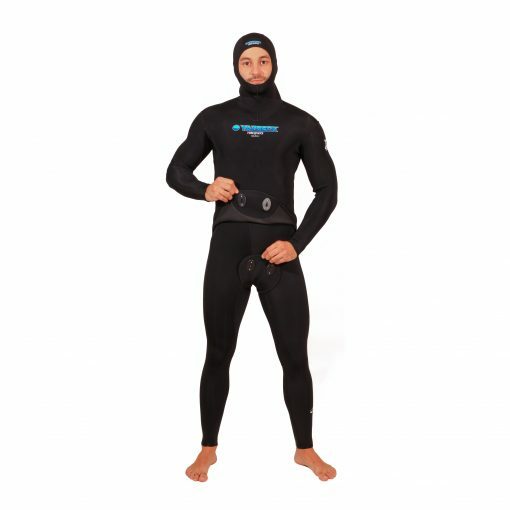 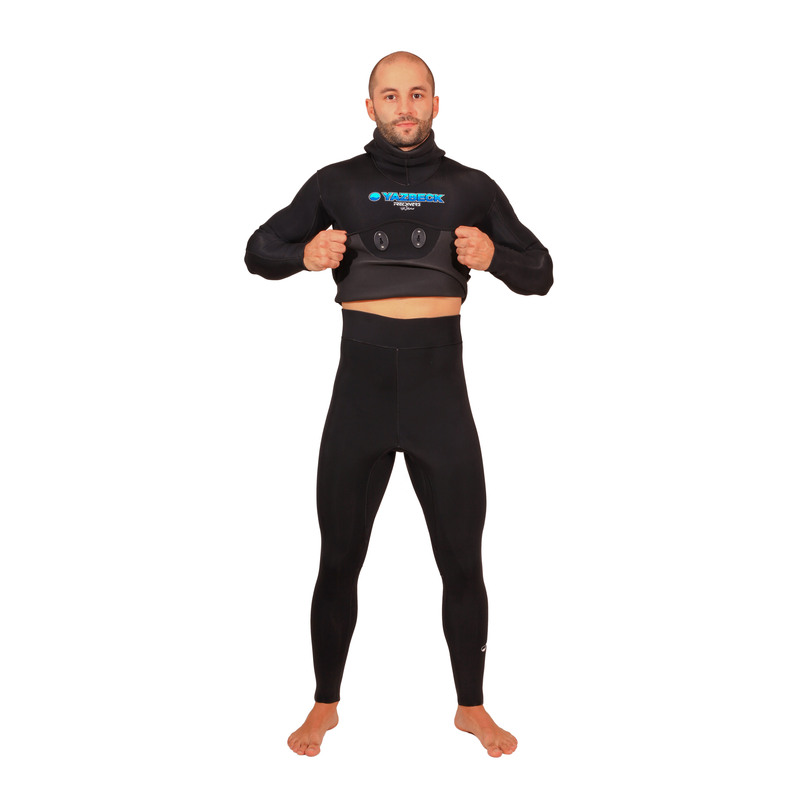 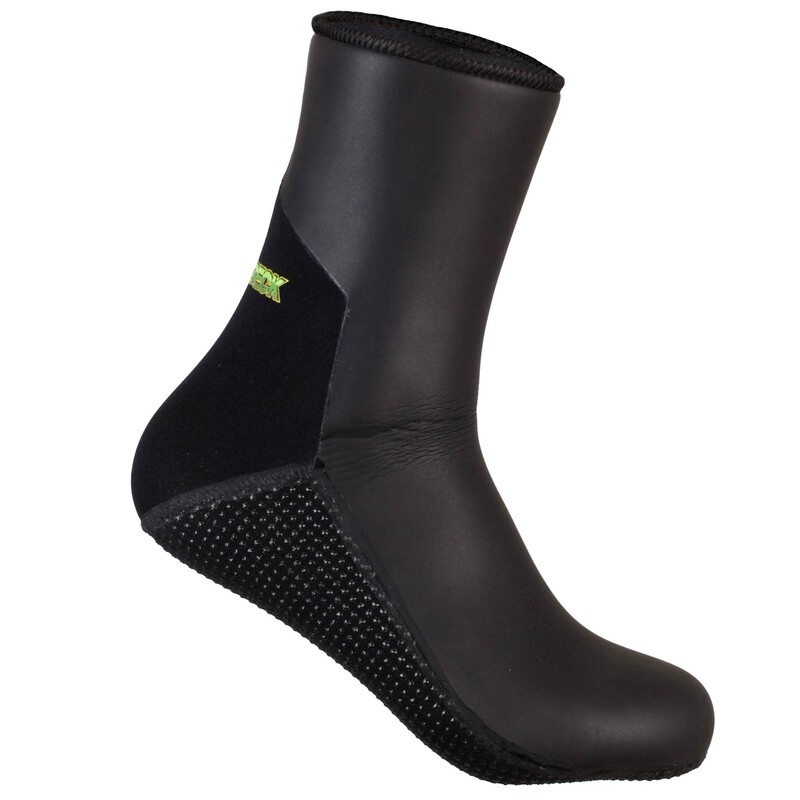 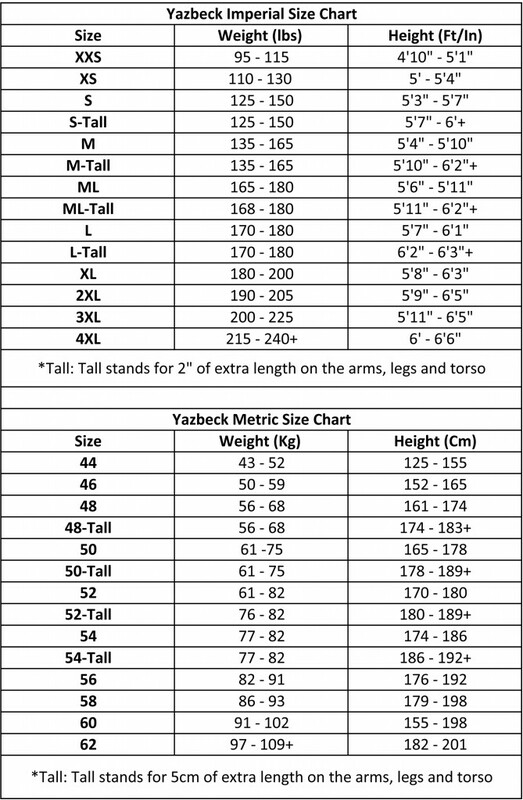 Mr Yazbeck gave me a personal call, making a warm first impression, and a wetsuit that’s kept me even warmer ever since.